How about an algorithm which describes whether you are looking beautiful or not? 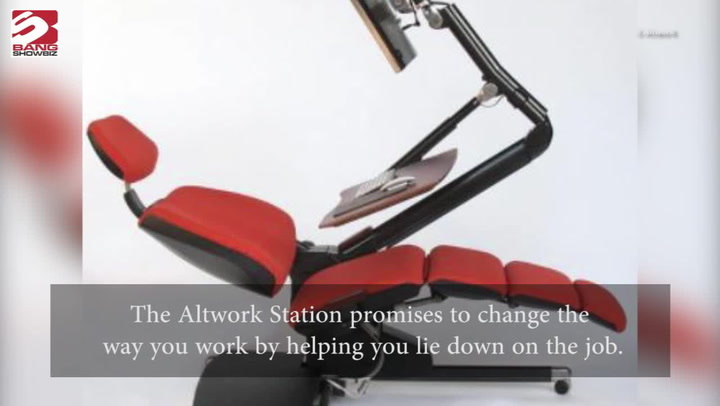 Google’s new technology does exactly that. The search engine giant published a blog post in which it described an academic paper on a Neural Image Assessment (NIMA) system. 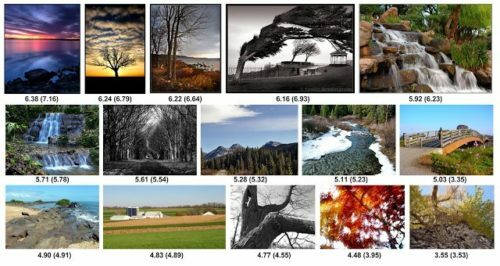 The system uses a deep convolutional neural network (CNN) to rate photos based on what it thinks you will like, both technically and aesthetically. The system has been trained to predict what images a user might rate as typically good looking or aesthetically attractive. 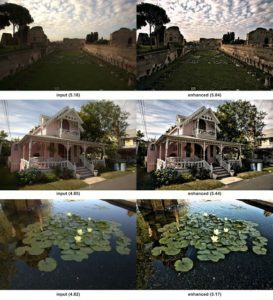 It can potentially be used to intelligently photo edit, increase visual quality, or edit out perceived visual errors in an image, according to Google. The goal is to get a quality score that will match up to human perception, even if the image is distorted. 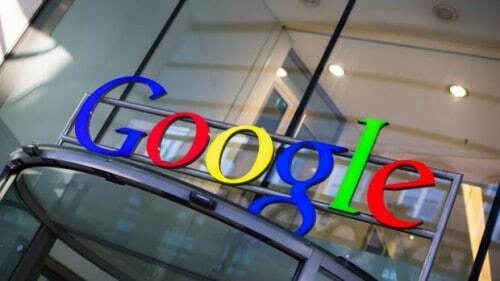 Google has found that the scores granted by the assessment are similar to scores given by human raters. The technology isn’t live on Google’s devices or browsers as yet.